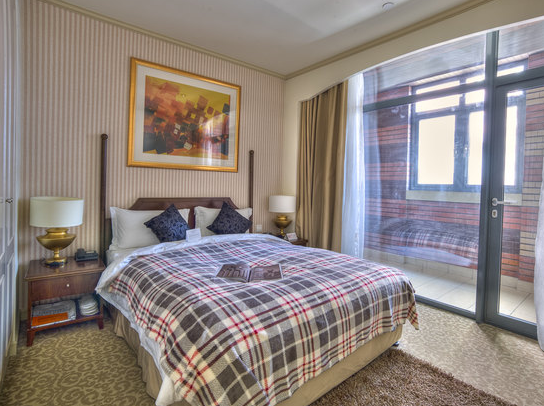 Green Court Service Apartments is a luxurious apartment compound in central Shanghai. 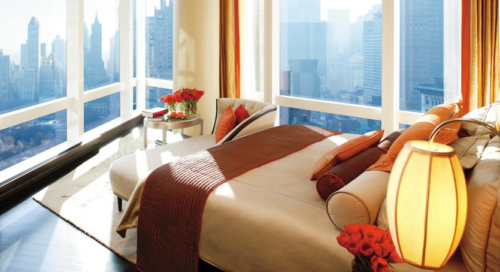 Just a few blocks away from People´s Square, you will be living in what is called “downtown Shanghai“. 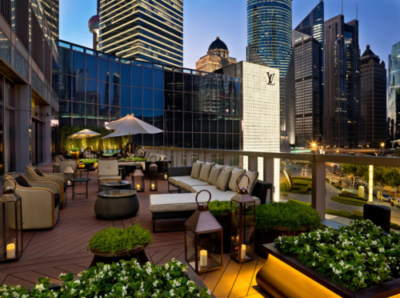 This is definately one of the best places to settle for an expat in Shanghai. The compound is well-equipped with great facilities, amazing infrastructure opportunities and 24 hour support management with English speaking staff. More than 2000 families from sixty different countries have settled in Green Court Service Apartments since it was built, which creates an amazing expat-friendly and multinational community. 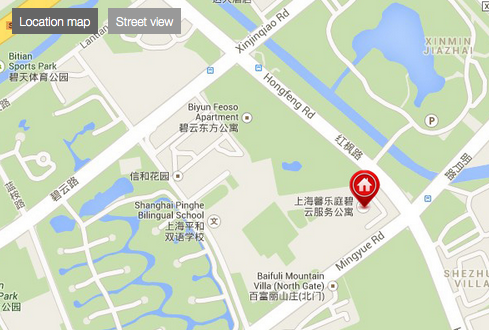 The compound is close to things such as People´s Square, Shanghai Museum and Shanghai Music Hall. Two different metro station with different lines are available in a short walking distance. 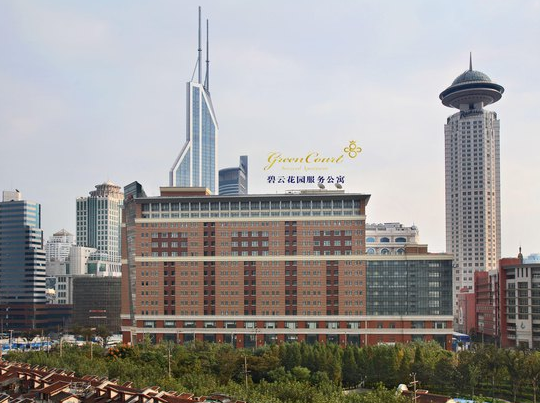 There is a wide choice of housing for expats in Shanghai and I know for sure that this compound is a great alternative for foreign people living here. 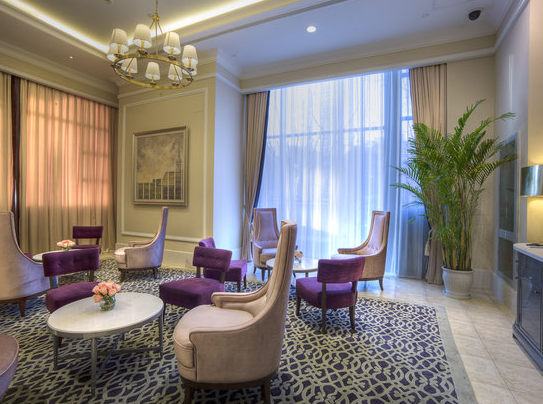 A big and great international community can be found all over the Former French Concession if you want to get friends from all over the world. I had a friend who lived in this compound and he always told me that he was very satisfied with everything. I would maybe choose another part of Shanghai to get the “real Chinese feeling” when moving to China, but I understand people´s concern of being too away from their home culture. We have lived at Green Court Service for a little bit more than one year now. The reason why we choose this compound was because it is very family friendly, close to the subway and the apartment looked delightful. Security staff can be found at the gates and all around the compound – and they (at least most of them) are very helpful at pointing directions if you need anything. A small amount of Mandarin language skills might be helpful though. 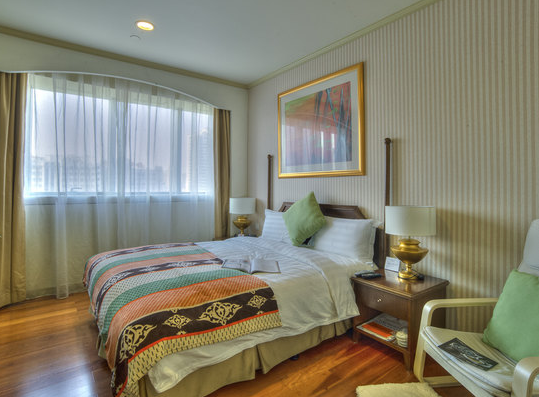 I would recommend Green Court to families who want to live in a relaxed, nice and clean apartment compound in downtown Shanghai. Living in the French Concession is superb for living in an international area with a lot of western restaurants, bars and pubs. 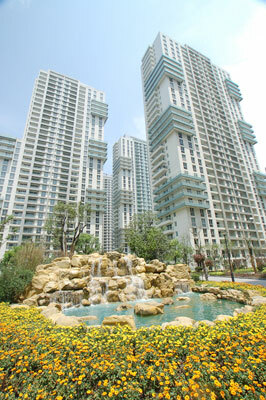 If you want to live somewhere “typical Chinese”, other parts of Shanghai might be more suitable.